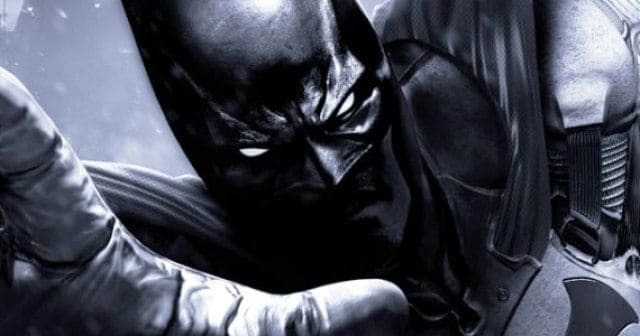 While its predecessors had no interest in including a multiplayer component, Batman: Arkham Origins does. Warner Bros. officially confirmed the inclusion of online play through a trailer earlier today; putting to rest all related rumors that gave away last month. The online mode will allow players to choose between either becoming super heroes or super villains. As Batman or Robin you can side with your friends against the might of say Bane or the Joker. The game has already been confirmed to include a dozen villains and other supportive character; hence choosing a team won’t be that difficult for players. Splash Damage are the ones behind the multiplayer component of the game. They have previously been behind Brink and Enemy Territory: Quake Wars. 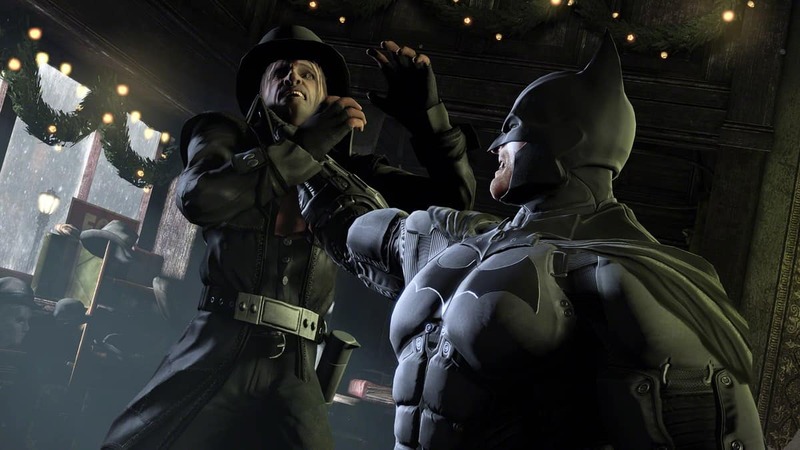 As it is with most online games, Batman: Arkham Origins will support loadouts and customizations. Players can set their customized loadouts for quick and easy access. Additional items, rewards and equipment will be earned through gameplay. While we’re all excited about the prospect of online play, there is one bit of sad news that has to be told. According to Warner Bros. the multiplayer component will only be available on the PS3, Xbox 360 and PC versions of the game. That leaves out the Wii U. “The team is focusing development efforts on platforms with the largest multiplayer audience,” says a WB Interactive spokesperson on the ditching of Wii U.